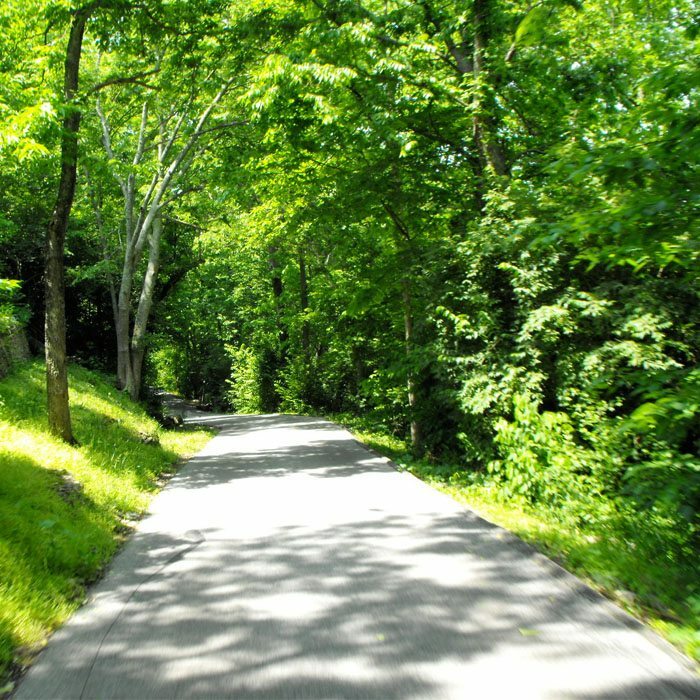 The Primate Rescue Center is a nonprofit sanctuary providing lifetime care to nearly 50 primates, including a group of 9 chimpanzees and a variety of monkey species. 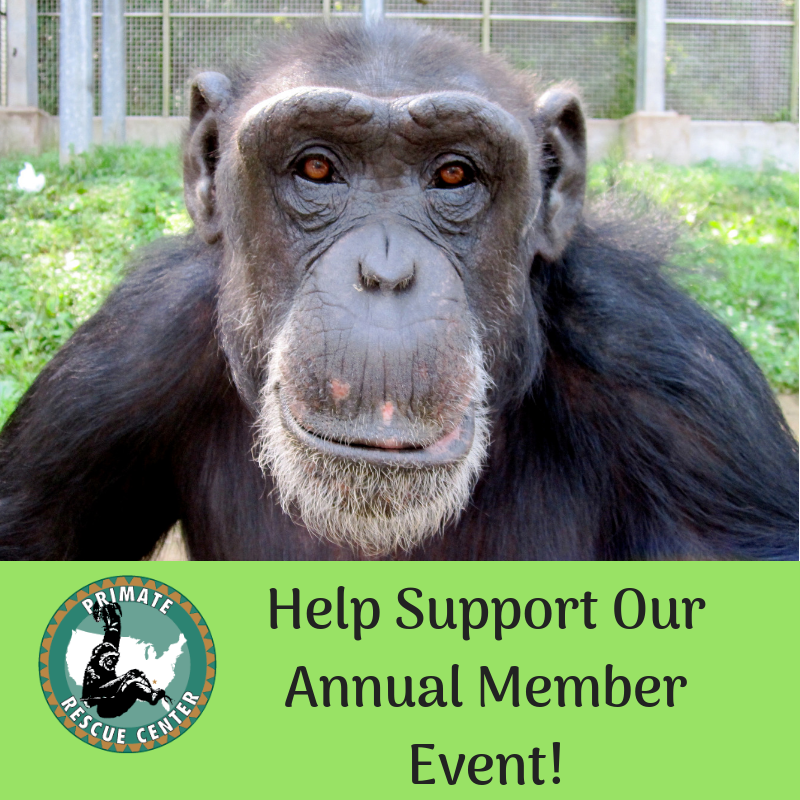 Become part of the Primate Rescue Center member family and join us at our exclusive members only events. 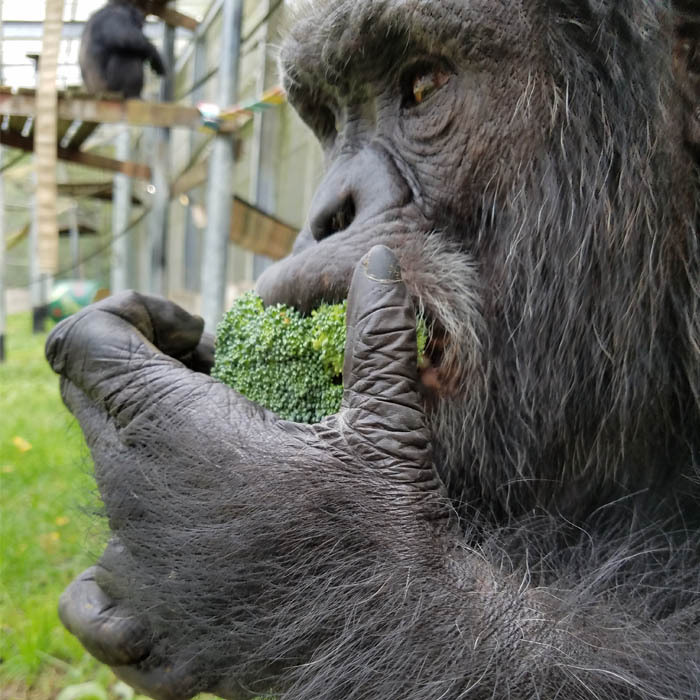 By becoming a Primate Pal you will help support the medical, nutritional and enrichment needs of one or more of our residents for an entire year. 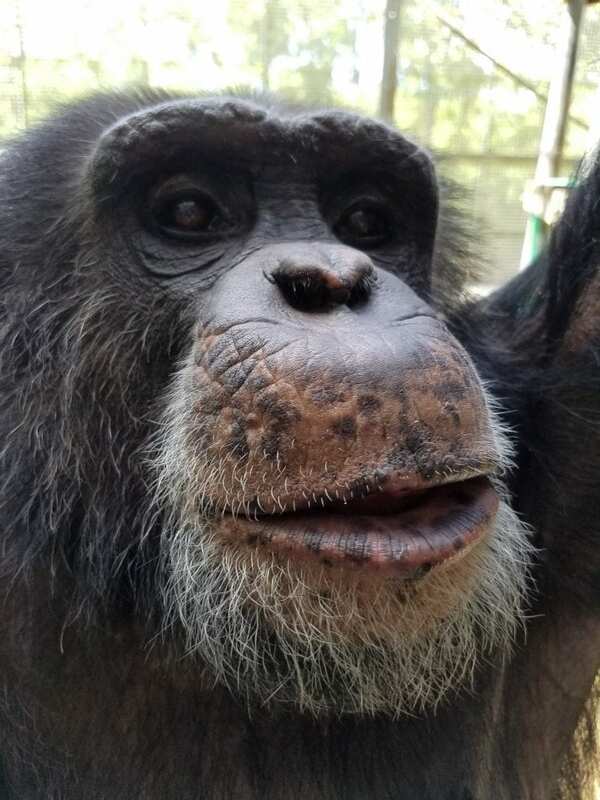 The generosity of a single donor covers all of our annual fund-raising and administrative expenses — 100% of every dollar you donate goes directly to the care of the monkeys and apes who have found a safe haven with us! 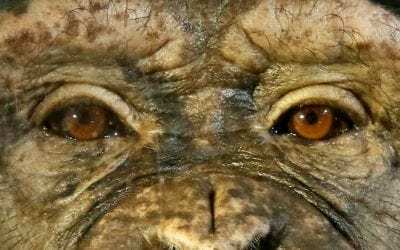 Every person has the potential to make a difference in the life of a primate. 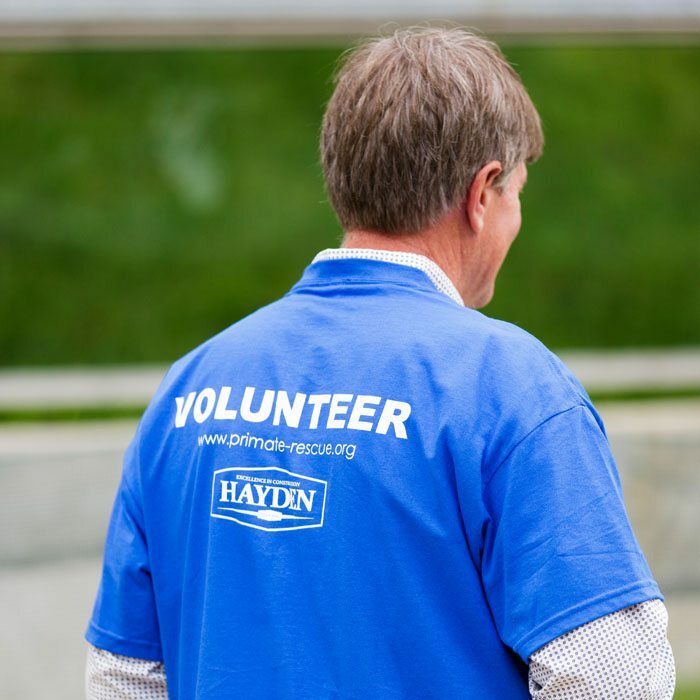 Whether you become a PRC member, raise your voice on an issue, or join our community of volunteers, the actions you take make a loud statement that primates everywhere matter. We currently provide lifetime care and a safe haven for 9 chimpanzees and over 40 monkeys. In addition, we collaborate with a nationwide network of primate sanctuaries to rescue and relocate animals in need. 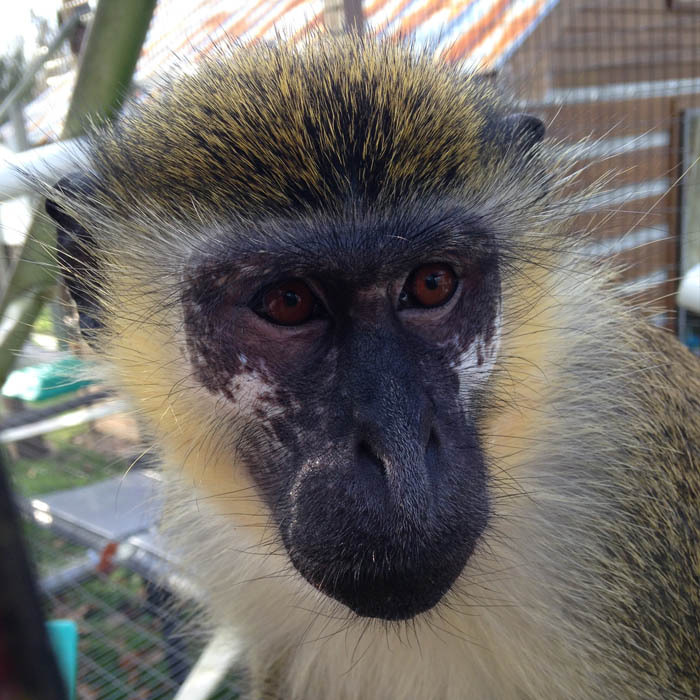 Below are the latest updates from us here at the Primate Rescue Center.